The holiday madness is right around the corner. Once it starts, it doesn’t end until after New Year’s and it can be a source of stress from November thru January. Hosting the holidays, catching up with friends, and company holiday parties can take a toll on your body and your mind. Plan to set some time aside for yourself with a massage at Von Anthony’s Salon. It’ll help you manage the seasonal stress while revitalizing your body and mind when you need it most. Many of us don’t want to manage stress with pharmaceuticals so we look to other means of relaxation including yoga, exercise, and regular massages. It’s been shown study after study that blood pressure is reduced following a massage session. 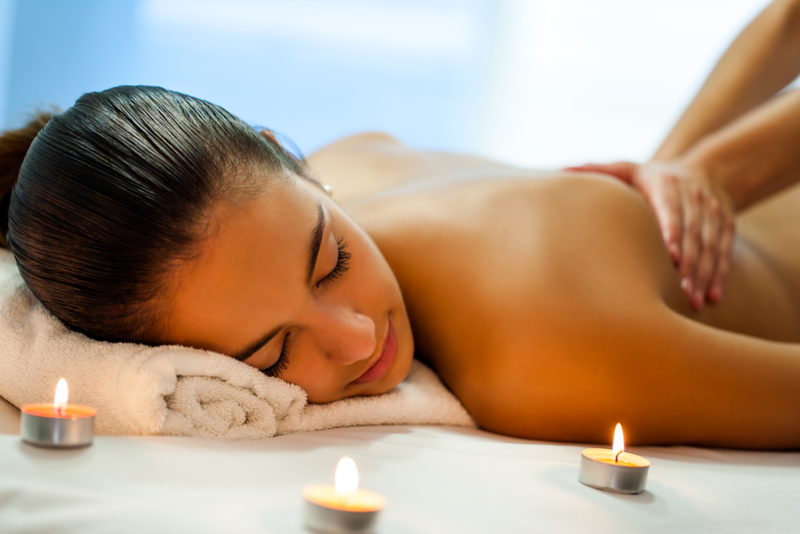 Massage therapies also reduce muscle tension, pain, and increase the flow of your blood throughout your body. All of these things reduce stress levels in both your muscles and mind. Enjoying regular sessions also improves your circulation by delivering more oxygen to your cells, improving your overall health. If you’re having problems with a good night’s sleep or wake often in the night, stress and pain may be the culprit. When you are able to sleep better, you’re less likely to be overcome with stress, your more prone to exercise and eat healthier, and smile more. Since massage reduces stress and pain, it’s easy to reason that you may sleep better and longer after a good massage. Besides, with all the viruses going around this time of year, you are more apt to fight off sickness when you are better rested. Don’t let the upcoming stress of the holiday season get to you. Book a regular massage now thru the holidays to keep yourself feeling, and looking, the best. Let our team of professionals at Von Anthony Salon show you the benefits of massage and find the best massage treatment for your needs. Call us at 972.731.7600 to schedule your appointment or take advantage of our mobile app and schedule at your convenience. Download it free from iTunes, Google Play, or Amazon.